This beautiful Pace University frame with graduation tassel box will be a timeless keepsake treasure for many years to come for the valuable graduate. 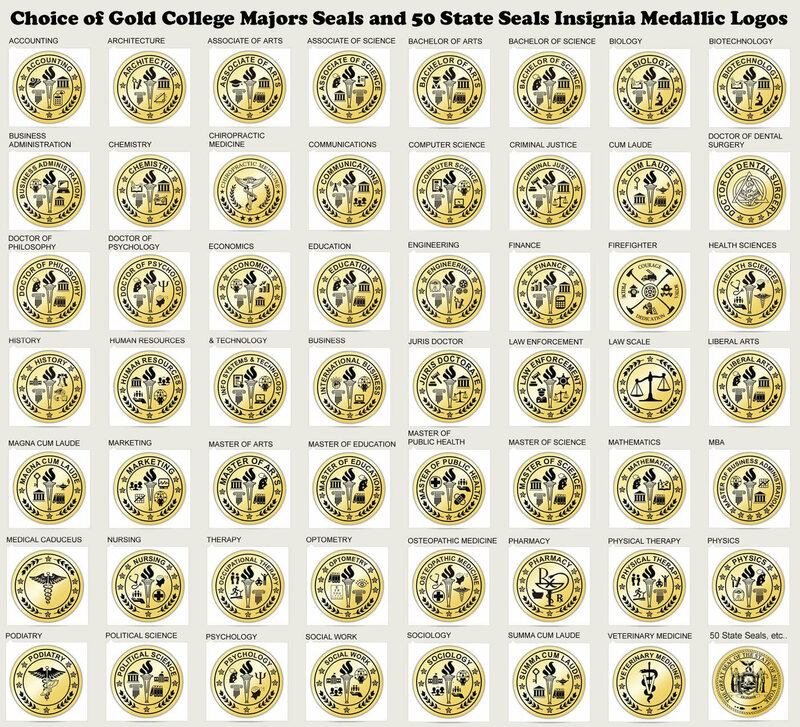 Commemorate and recognized your valuable college, university or state board certification document degrees in our tassel diploma frame. Our graduation Pace University diploma frame tassel holder plaque holds a college tassel, university degree and campus photo. 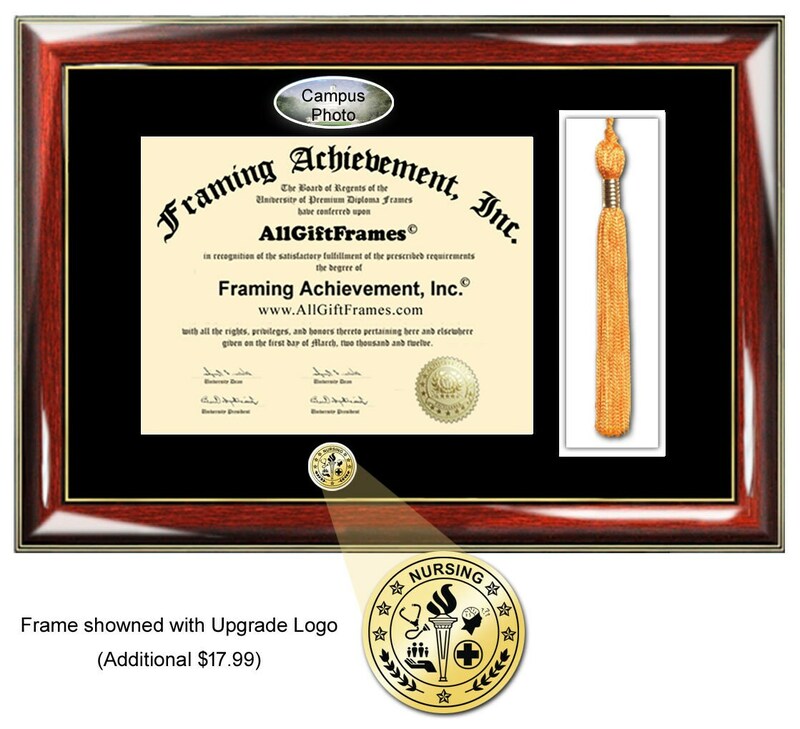 We acknowledge and congratulate high school, college or trade school graduates by providing diploma framing service to the alumni. Share the joy of giving and expressing congratulations to the graduate by framing a diploma in an elegant Pace University degree frame. 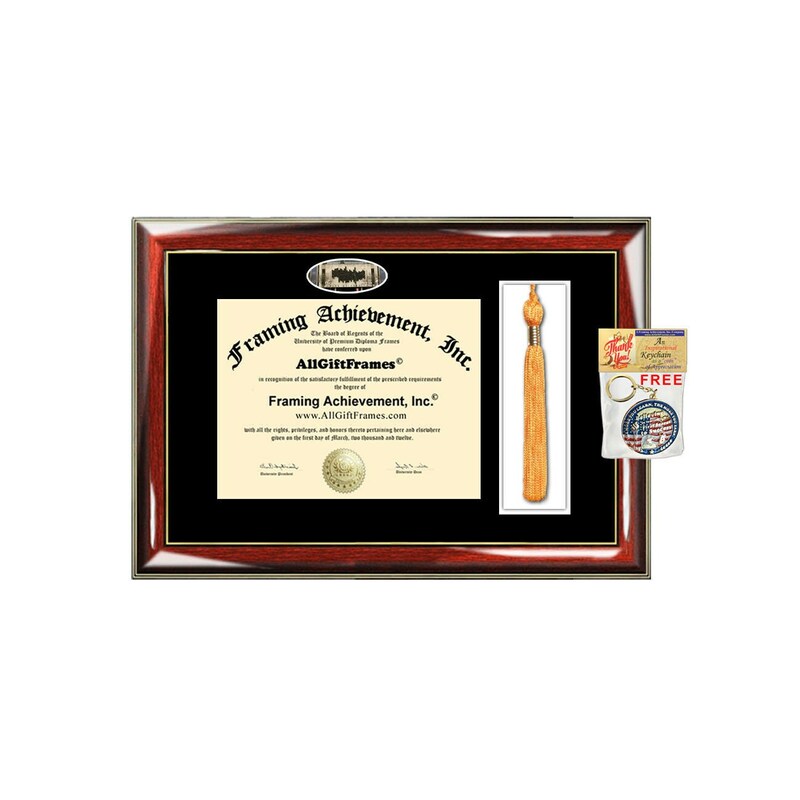 These premier Pace University diploma tassel holder boxed frames with campus image picture are unique graduation gifts. Manufacture of high quality premium personalized custom diploma frames and certificate plaques. 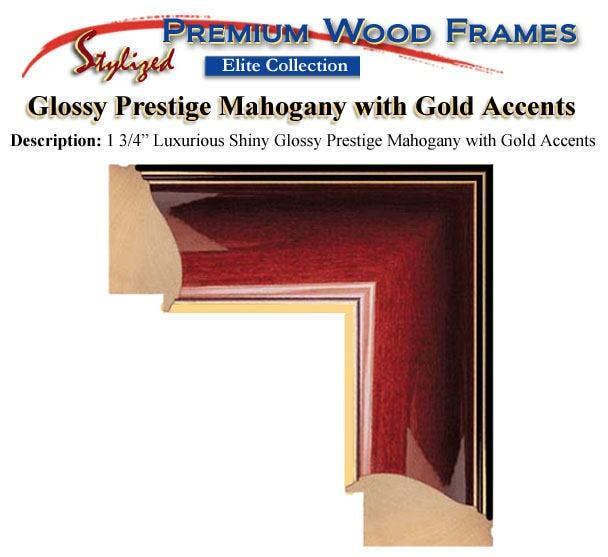 Whether you're looking for elegant graduation gift idea, personalized high school or college graduate gift, law school graduate gift or simply personalize graduation frames, we can help with the customizing gift. Let us be your custom diploma framing gift shop for a Bachelor, Masters, MBA, Doctorate, PhD, Juris Doctor or medical degree.